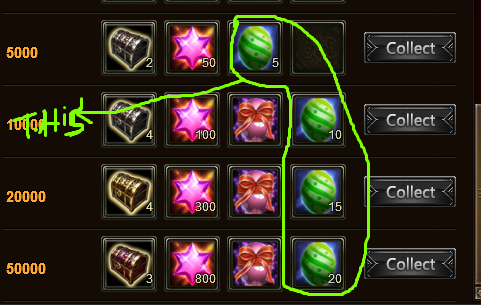 Now they\'re giving out cards instead of eggs for the upcoming Mother\'s Day event.....however, now we have (useless) Pink and Green Eggs they\'ve been giving us since the last event. ;They need to let us trade the Eggs for Cards! 2019-4-27 00:20 GMT+8 , Processed in 0.052259 second(s), 44 queries .